Preschoolers are one of my favorite ages to teach. As complicated as it may seem, teaching them is pretty easy. These tips for How to Teach Shapes to a Preschooler are from my own experiences with children. Between the ages of one and four, toddlers absorb so many things that we that we don’t even realize. Some things may take a bit longer than others for your child to pick up but, I can assure you that they will pick it up. Shapes can be one of those tough subjects to teach. This post contains affiliate links. I earn a small commission for purchases made via these links. 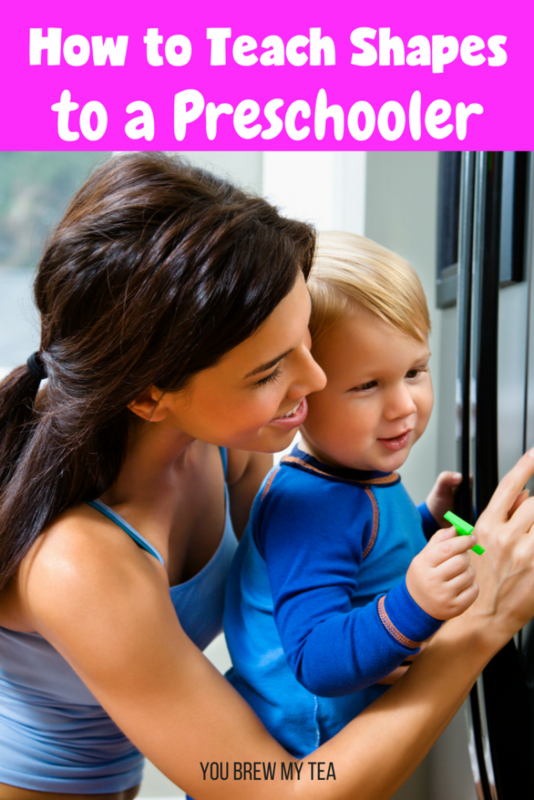 As you get started trying to help your preschooler, you may feel overwhelmed. The great thing is that there are so many options and great ways to reach them at their level. Below, you’ll see some of our tried and true methods that really help stay on focus! Science has said that a child hearing their parents voice helps their brain to make stronger synapse connections. So spending as much time talking to them as you can is pretty important. Another important thing to help your child learn new things is repetition. For a new concept to stick with your child, you need to repeat it somewhere around 20 times before it is easily recalled by your child. Make sure that you have several types of shapes within their toys and around the house. This can be anything from a clock to a shape sorter. The options are pretty limitless. The key is to make sure the shapes are varied and not just your typical simple shapes. I find that teaching a toddler works best when you get down to their level. Be present in what they are doing. Being involved in what they are doing will allow you to keep them interested while you are working on new concepts. When working with your child at home, I have found that it is best to not make it feel like hard work. Make it casual and fun. If you can get them to, look at each shape and repeat the shapes name after you say it. Get down on the floor with your child. 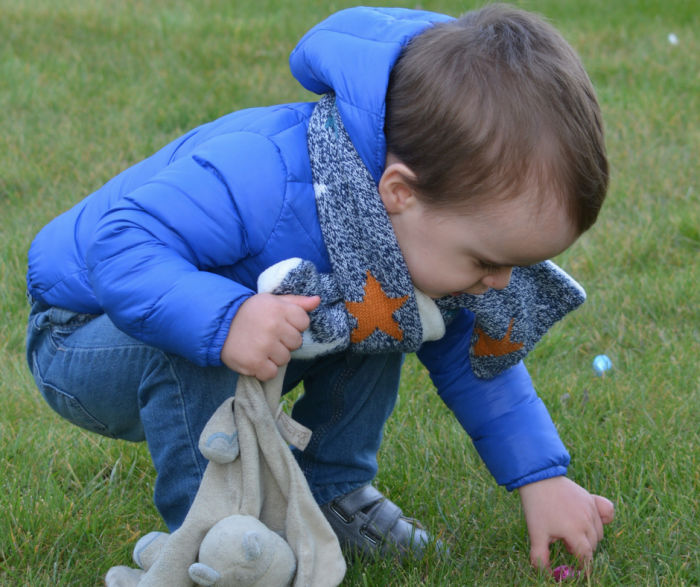 While you are playing, label each shape that your child picks up along with every shape you pick up. Puzzles are another great resource for learning shapes. There are several types of puzzles you can get to help with shape identification. You can get ones with basic shapes or you can get matching puzzles as well. When you are out at the park or even shopping, you can extend the labeling here as well. Take time to label the street sign shapes, any shapes you may see at the park, or in the store. Use every opportunity that you can to point these out. Once your child is more comfortable with shape names, you can ask them to tell you what shapes they see while you are driving or walking. The hardest part of teaching your preschooler their shapes is to remember to take the time to point out all of the shapes. As an adult, pointing out shapes just doesn’t cross our minds. It may take time for this to become a habit for you as well as for your child to completely grasp the concept but, the trick to both is just staying focused and taking advantage of every opportunity possible.